Not only the pixmaps and colours can be changed, also the style of the interface. 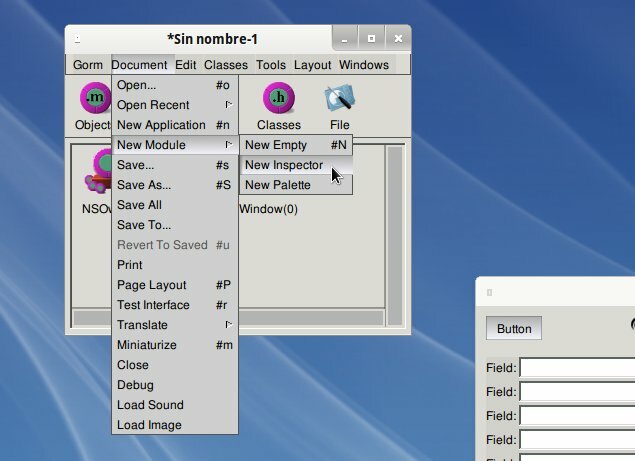 This include the menu style (vertical, in-window or Mac OS style), the scrollbar position (right or left), the behaviour of contextual menus, popup list and pulldown list (so these can have similar behaviour of the gtk components). 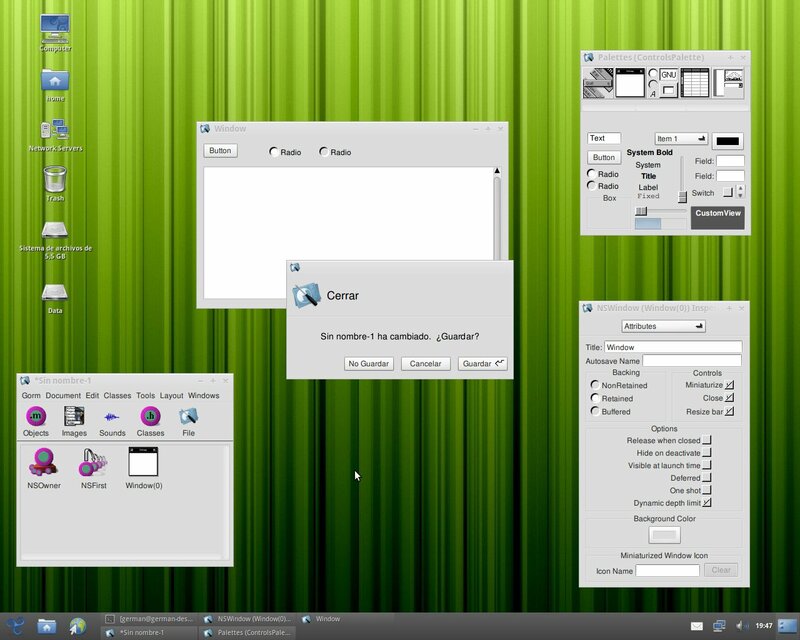 The Silver theme include an style that let users run GNUstep’s apps on, for example, Gnome without problems. There is also the Gtk theme, that dynamically builds a theme based in the current gtk theme. Is under development, but work with some themes. 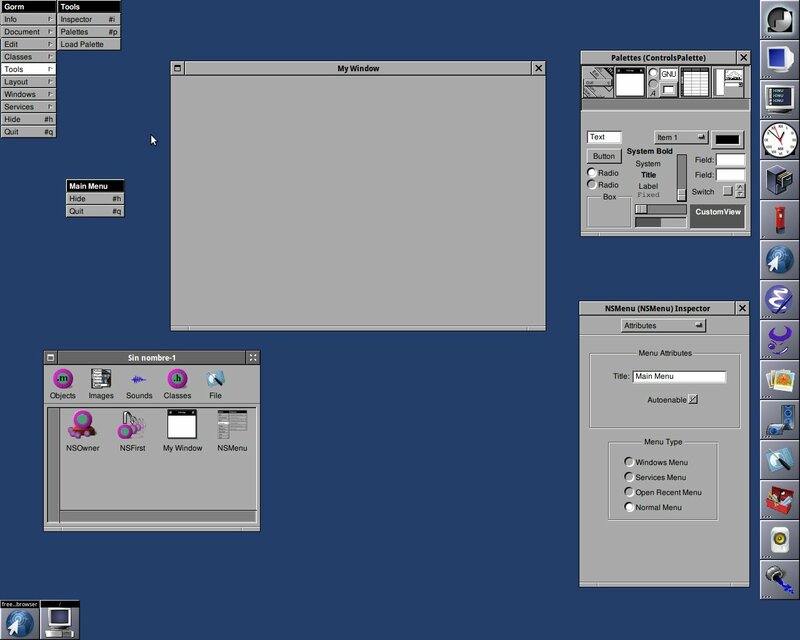 On the other hand, the WinUXTheme theme is for Windows platforms. 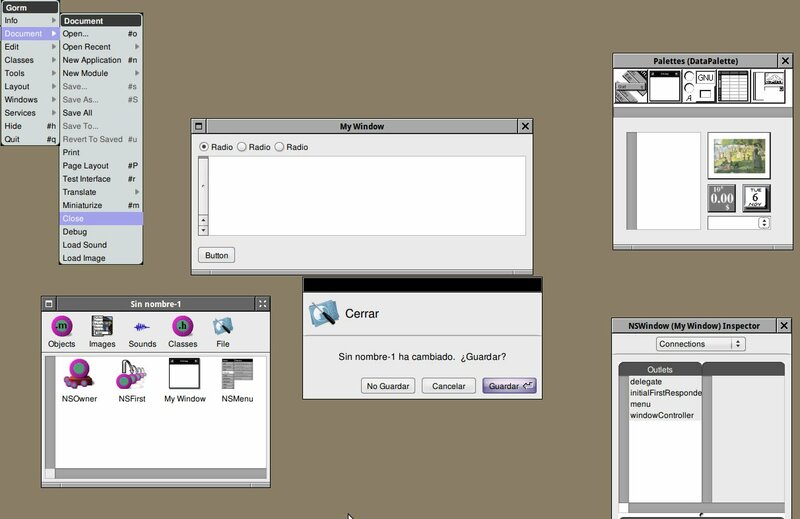 It use native menus and (the current SVN) native Open/Save panels. 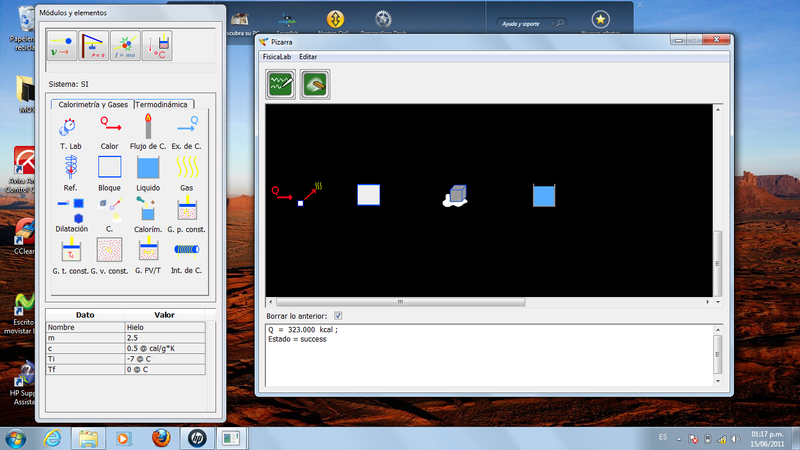 The development apps of GNUstep: ProjectCenter, Gorm and EOModelEditor; and the app for configuration, SystemPreferences, supports the in-window menu style. Of course, as in any free software project, there are some problems here and there. But with your feedback, or patches, we can improve the theming engine or a particular theme. However, we are not graphic artists, we are programmers. So, don’t worry if you find ugly some pixmaps in the themes. But help is welcome.